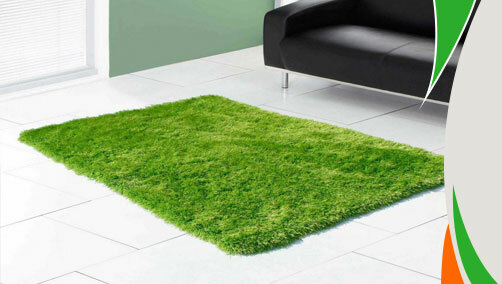 Some things cannot be described in words just like fluffiness offered by Balotelli Plain Modern Rug. Ultimate Rug is proud to bring it in front of you as a perfect home décor accessory which comes in so many vibrant colours. Stain-resistant, anti-fade and non-shedding pile made from polyester grain offers unparalleled charisma to your interiors. So why don’t you make this hand-woven masterpiece a part of your beauty regime. These rugs are inexpensive so you need not worry about its affordability. 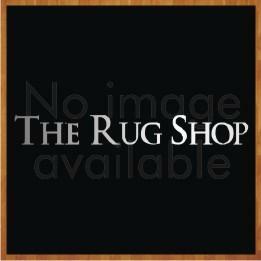 These rugs are available in medium, large and circle sizes with following size variations: 80x150, 120x170, 160x225, 133 (Circle) .